Weil-McLain offers two different types of indirect fired water heaters: Aqua Plus and AquaLogic. 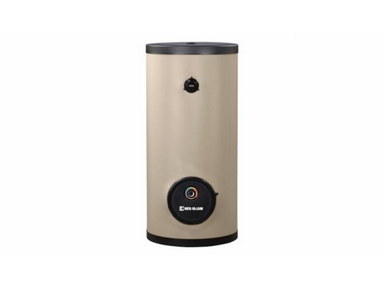 The Aqua Plus water heater is a stainless steel tank welded with “TIG and Plasma” technology, and offers temperature and pressure relief valve equipment. It has exceptional foam insulation and comes with thermostat connections and Magnesium Anode already installed. 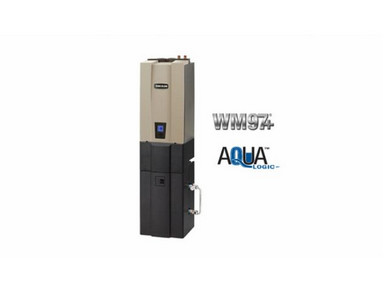 The Aqua Plus heater is also a stainless steel tank to be used with the WM97+ CT Boiler. It features a thermostatic mixing valve, a drain valve, a Taco 3 speed circulator (selector switch), and two tank temperature sensors. Both heaters have adjustable feet for uneven floors. Aborrelli has your heating needs covered; our HVAC specialists will provide and install both of these units for you. Click here to return to the Weil-McLain product page.